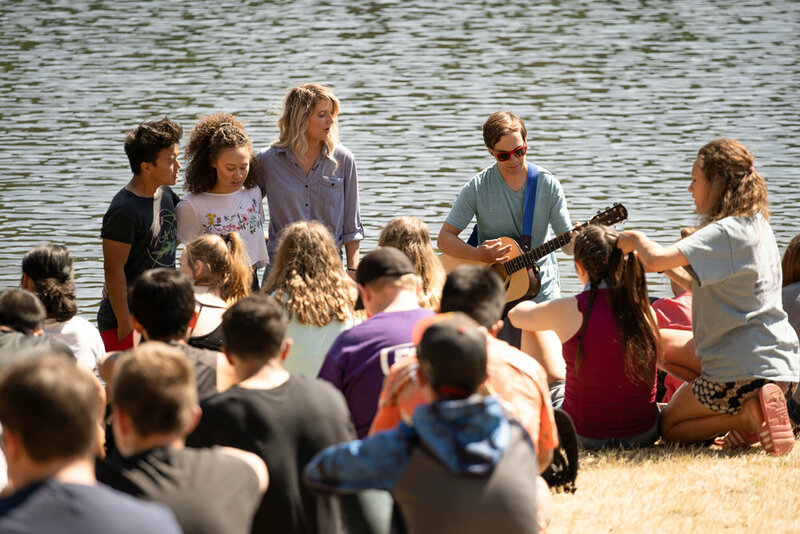 Events — Sunset Lake Camp | You Belong. Sunset Lake hosts a handful of seasonal events including Family Adventure Camp, Alumni Retreat, Fishing Derby, and Young Adult Summer Retreat. Each of these happen during our retreat season schedule. Please Connect for more information and event availability. Labor Day Weekend (Thursday to Sunday) – Wish you could experience camp again? Now you and your family can create shared memories at our Family Adventure Camp. Get ready for heart-stopping adventure, great speakers, awesome worship, and quiet times for rest and reflection. You belong at Sunset Lake. First weekend in February. This weekend retreat is a time for former summer staff to get together and share stories, relive memories, and enjoy being back home at camp. First weekend in May from 9AM to 12PM. Join us at Lake Kepka for this popular event. Get there early to claim your spot. Prizes and food are all part of the fun. Third weekend in August. This retreat provides the space for young adults to gather for worship, fellowship, and adventures. Contact Sunset Lake or the Washington Conference of Seventh-day Young Adult department for more information.